Penryn-based website design and marketing agency, Channel Computing, has today announced the complete rebranding of its business. 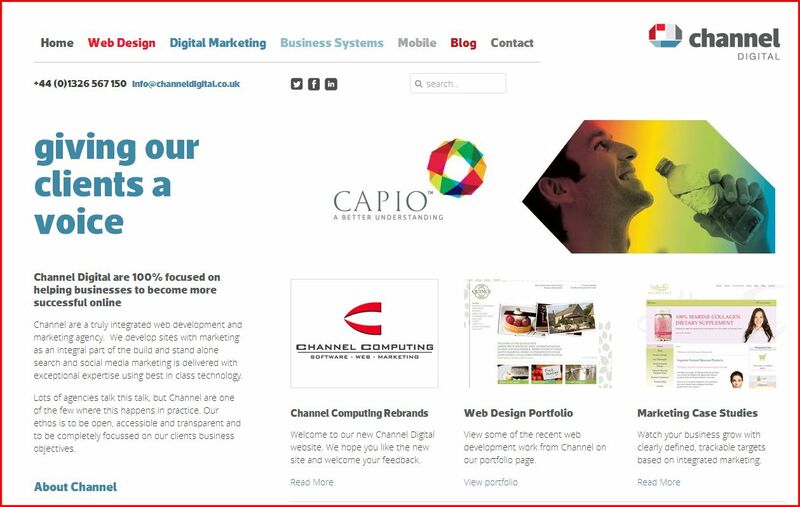 The company will now trade as Channel Digital, with a new visual identity, and a new website, to match. Channel founder, Peter Graves, explained: “We have come a long way since we started as Channel Computing in 2006, and we felt that the time was right to create a new identity that more accurately reflects our activities today.